Patient Portal lets patients communicate with their doctor and access important information over the Internet. Patients can receive reminders, statements, patient education materials, and lab results electronically. Following are few advantages of Patient Portal. A registration document is provided to patients in an effort to serve, educate and prepare you for your visit. 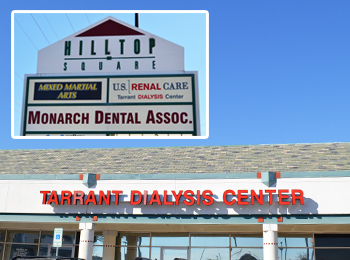 Our goal is for our patients to have a great experience with Tarrant Nephrology Associates. We encourage our patients to get a better understanding of kidney disease by doing research. Through these links you become an informed patient and knowing your responsibilities in taking care. Following are a few good links to start with. TNA will follow the FW ISD schedule for bad weather days in 2017. Copyright © 2019 Tarrant Nephrology Associates. All Right Reserved.